The Indian-Chinese cuisines have become such an ingrained food culture in our country that it is now an official thing. Yes, you know what I am talking about! We, Indians are great at accepting and exploring other culture and making them our own and so that both the communities are happy and at peace. If you go back to the time memory lane, this combination started to develop because of a small Chinese community who lived in Kolkata for over a century. Thus, it has become an integral part of our culture and blended beautifully into the Indian culinary scene. 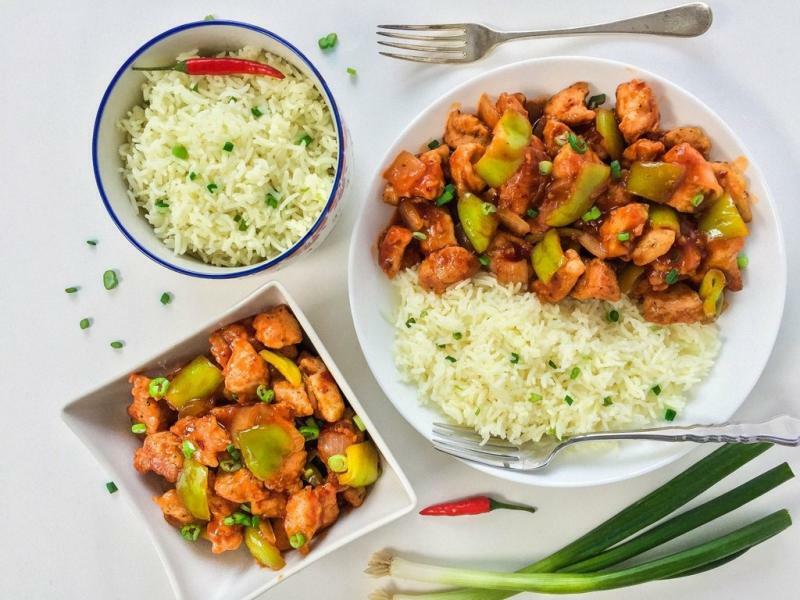 Indian Chinese cuisine, aka Indo-Chinese cuisine is the combination of Chinese seasoning where the cooking techniques are Indian which makes it upto the desi taste. From vegetarian to non- vegetarians, we all love these dishes. These foods are the most popular dishes in India, starting from street food, fine dining, cafes and home-made, these dishes are popular everywhere. 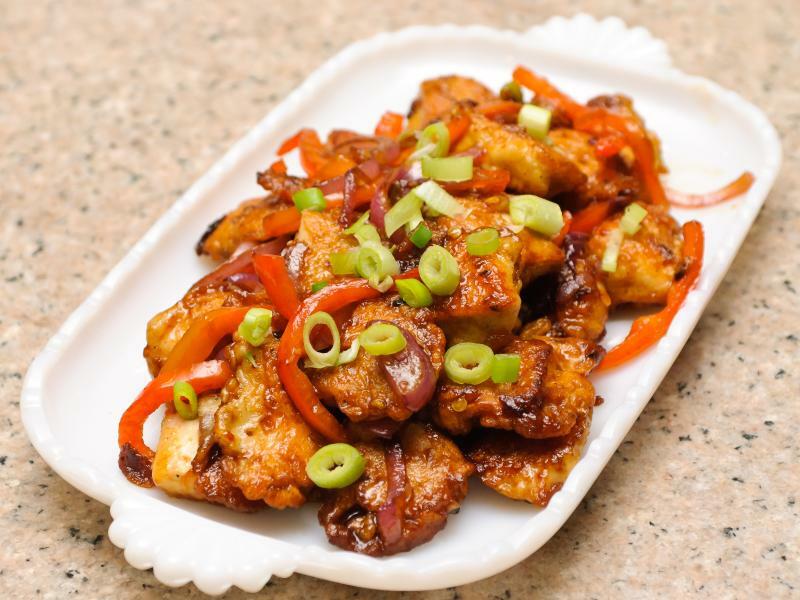 With soya sauce marinade being the signature Chinese element, this dish is extremely popular in pan India. Fun fact! 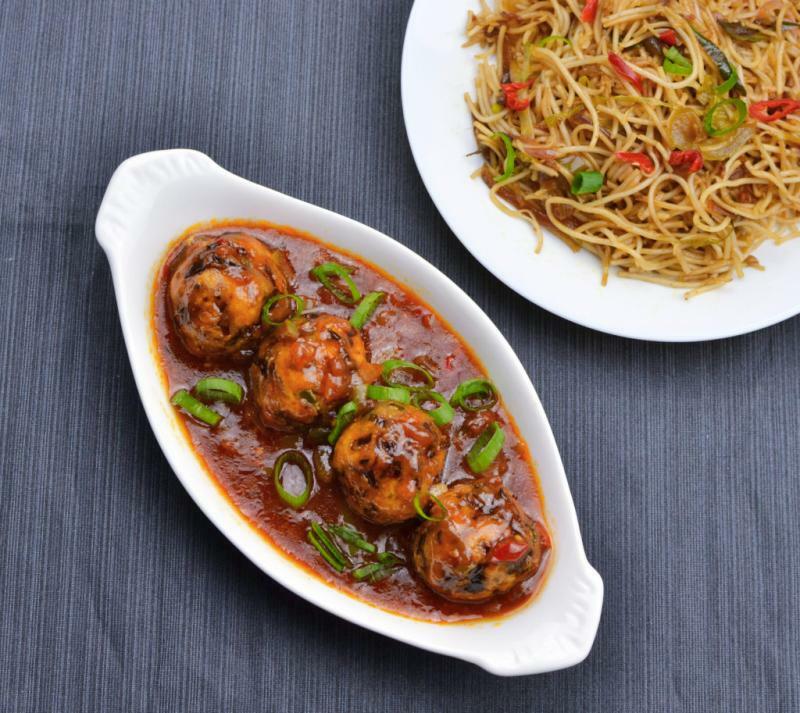 The creation of Chicken Manchurian is credited to Nelson Wang of China Garden. He Manchurian to Mumbai in 1975 and then on, we all are thankful to him. 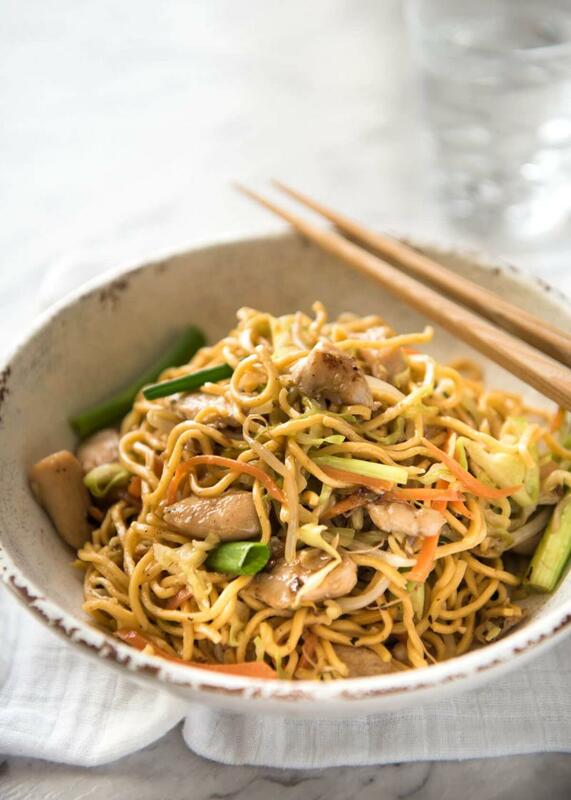 Chowmein is called chāu-mèing in China and it is served with a portion of boiled noodles with greens, scrambled eggs and soya sauce. Whereas, in India, the technique has been rehashed to Indian taste and we have made it pan fried. 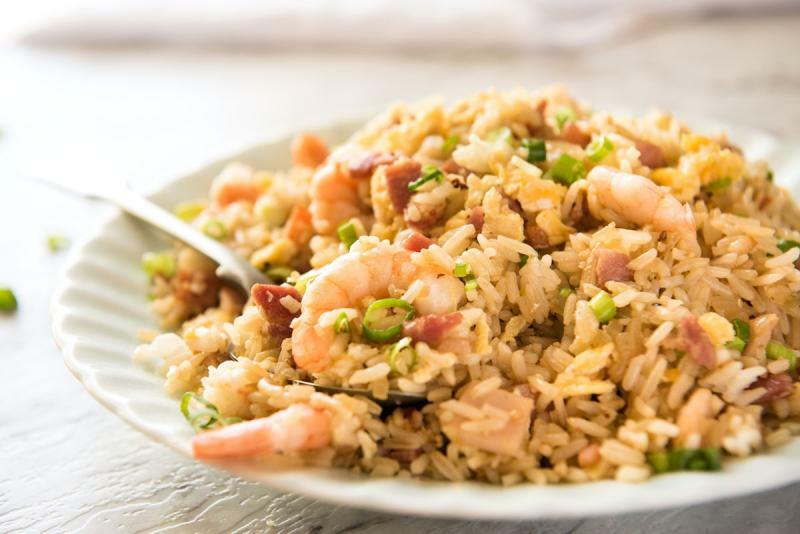 Our very own and love Fried Rice is one of the best things one could have asked for. Traditionally fried rice is steamed in China but In India, we make it greasy and spiced with Indian seasonings. 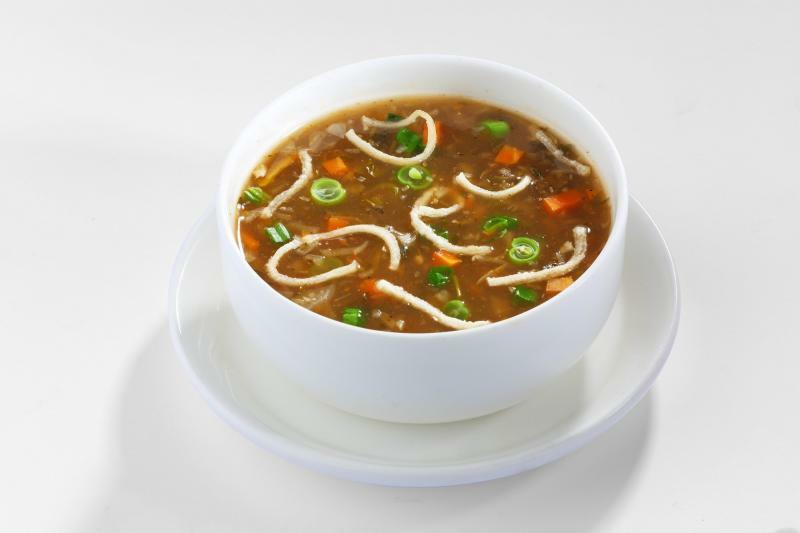 Comparatively, this is new in India where the soup is soy-based flavoured with garlic and ginger and as per veg/non-veg preference, we use vegetables or meat. When we say, we want to eat Chinese, that doesn’t mean we will be eating authentic Chinese food but the food we know as Chinese food. Now you know, so, happy Indian-Chinese food!